An outstanding Begonia for the terrarium. 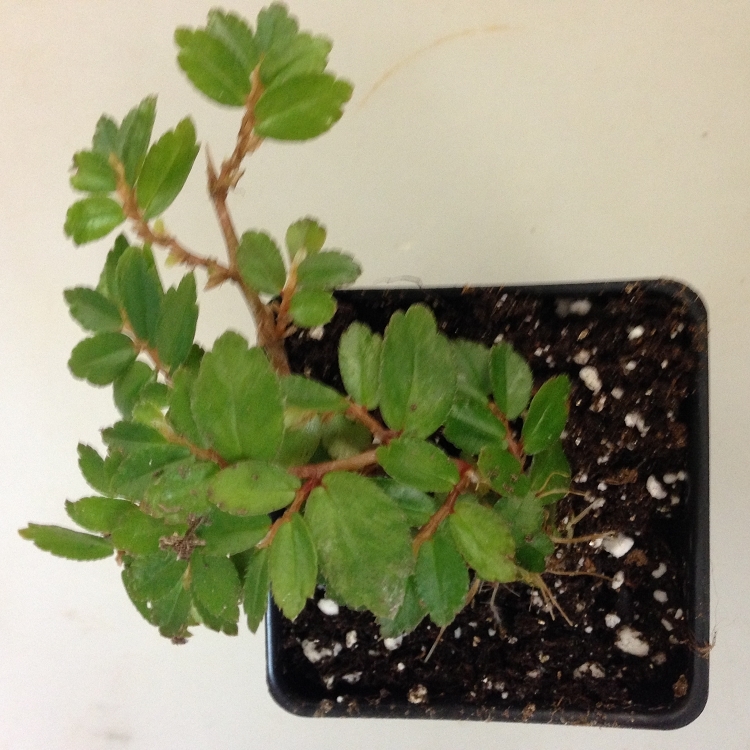 Tiny, 1/2" serrated leaves are held out on arching, succulent stems resembling a small tree. Pale pink flowers are produced throughout the year. 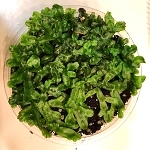 Easy to grow in humid conditions and a well drained substrate. Available plants are growing in 3" deep pots.